12/1 Greyhound Acca Winner – 11th in 2019! 11th Acca WINNER of 2019! After landing our 10th Acca winner of 2019 this morning with our 15/2 Australian Win Acca, we wasted no time in adding our 11th as our Greyhound Win Acca got the job done for us on Tuesday evening. It was our third Greyhound Acca of the month and like our Horse Racing & Aussie tips, our Greyhound Tips are in fine form! There seems to be little stopping our Accas at the moment and our terrific start to the year continues – Fingers crossed for more of the same! Leg #1 – CURIOSITY SHOP (11/8 Next Best) got things rolling for us and she was a very brave winner from the front. After a good start she led at the first and from there she stayed in front! She never really managed to pull away from the pack that much until she saw a dog starting to eye-ball her towards the end of the race, that seemed to energise her and she was strong at the finish to pull out more and get the win! The first leg of the Acca was in. Leg #2 – Our best bet of the evening and leg two of the Acca came in the shape of RUSSANDA RIPLEY (11/10 NAP). He met some slight trouble early on having been crowded but he still managed to lead at the first bend. The victory was a bit too close for comfort considering he only won by a head, but that was all that was needed and we were 2/2 on the Acca! Leg #3 – It all came down to the biggest priced selection of the bet and that was BLACK EYED HULA (5/2), which like the other two, was running at Sheffield. Also like the other two tips, she got off to a great start and she showed some good early pace to lead at the first. The victory never looked in much doubt after that as she ran out a 1.25 lengths winner and that secured us ANOTHER winning Acca this year – YES!  We’ll post full information on all our tips on our Twitter account @myracingtips so it’s well worth giving us a follow! And don’t forget about our amazing Australian Tips – live every evening before 9pm! Once again there were a number of happy followers’ on our latest Acca win of 2019, below are some of their bet-slips!